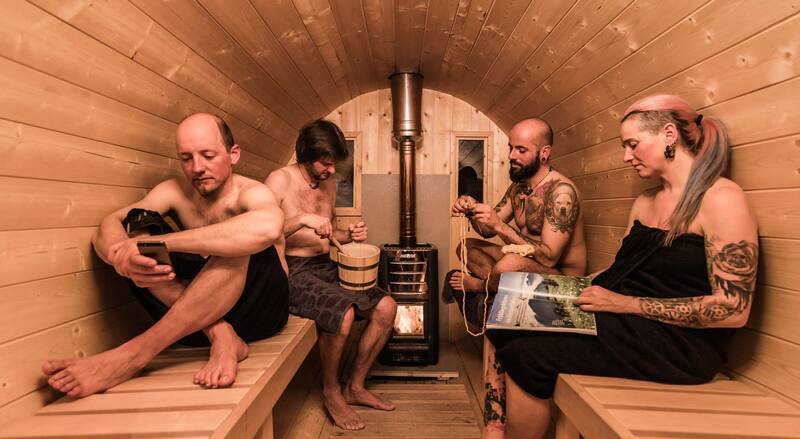 For once, sleeping like the Inuit. 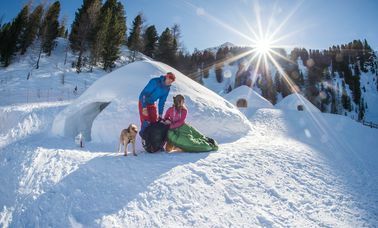 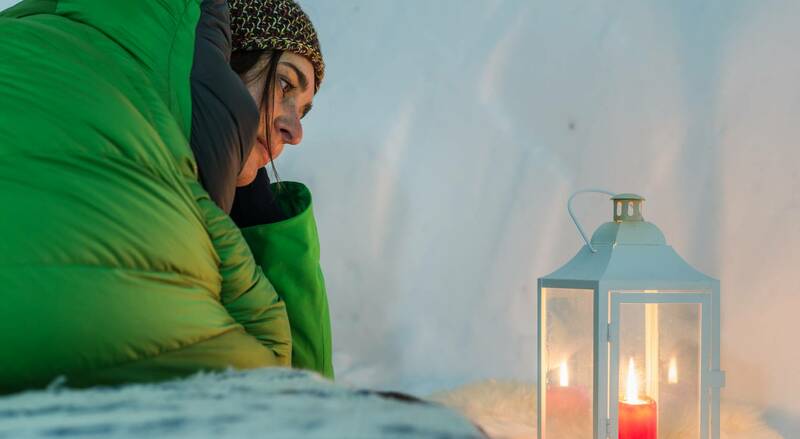 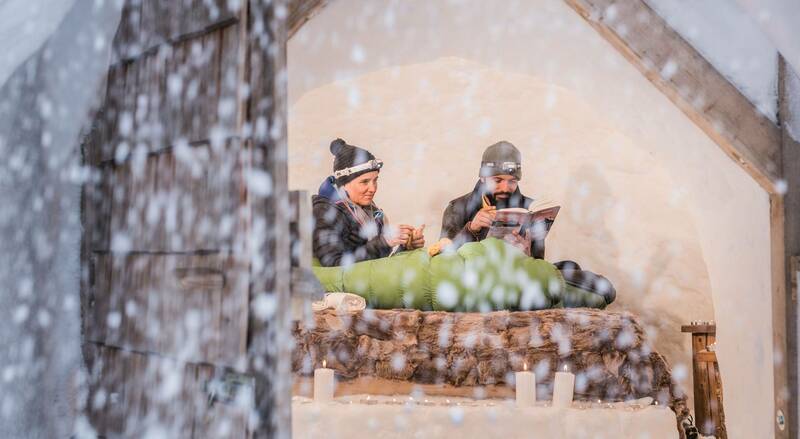 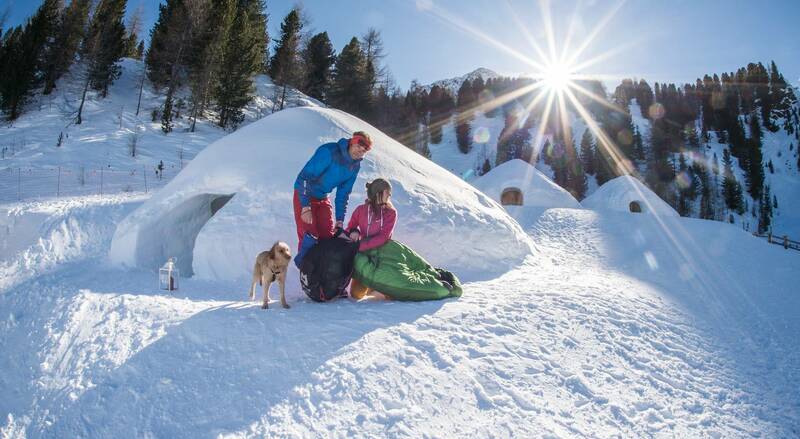 On the Speikboden not only ski dreams come true – a night in an igloo is possible too. 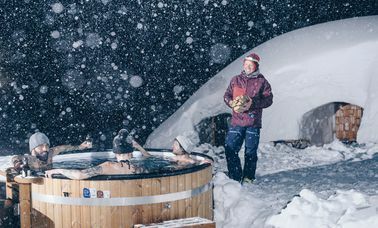 And because holidays in the Tauferer Ahrntal are a culinary highlight, the overnight stay is topped with a typical cuisine. 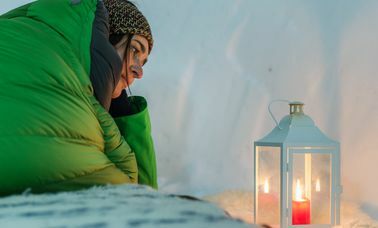 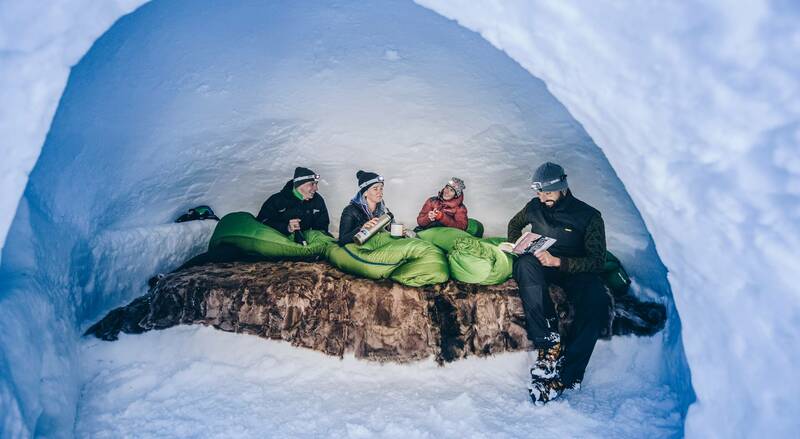 After dinner, when it is time to crawl into the sleeping bags, everyone will realize that sleeping in an igloo is not that cold after all. 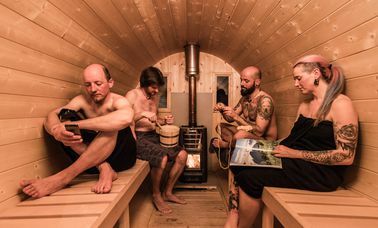 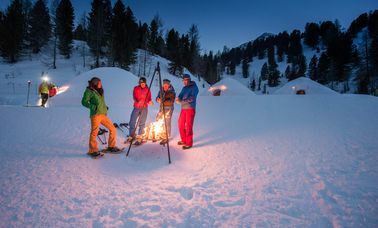 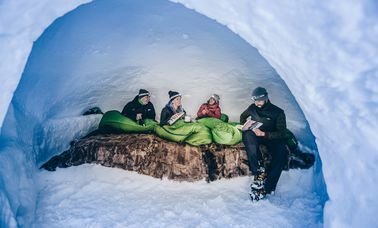 Great snowscapes, steaming saunas, heated pools, snowshoe hikes and, finally, the comfort and warmth of a thick, fluffy sleeping bag. 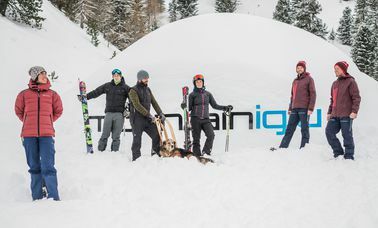 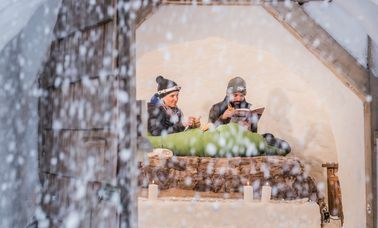 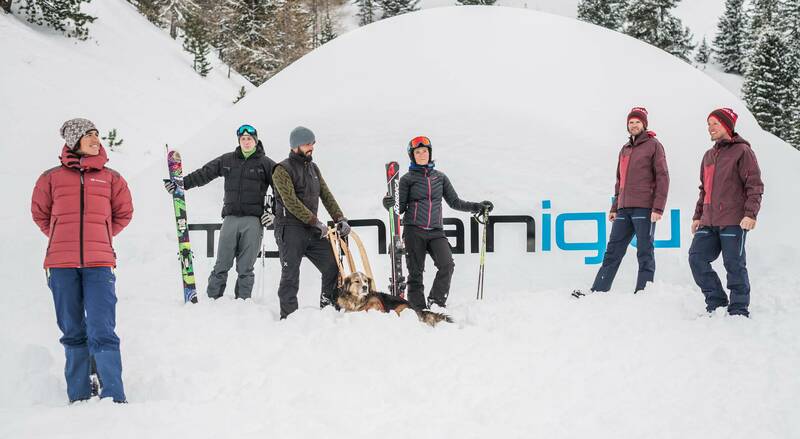 Experience a new kind of winter holiday in South Tyrol! 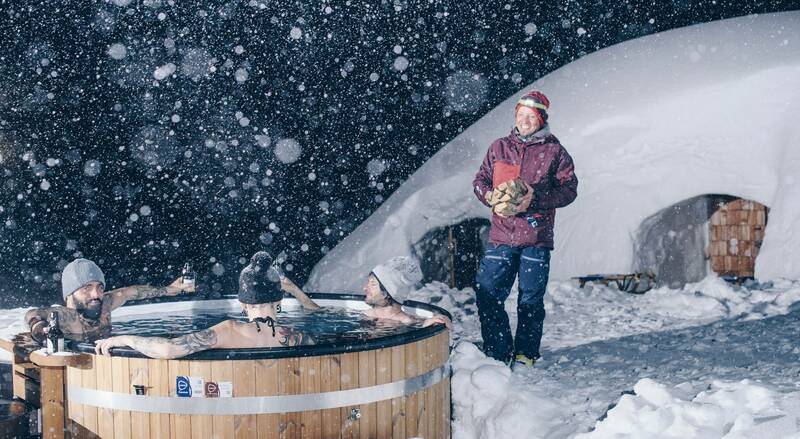 Spend the night of your life at 2000m above sea level, at the heart of the mountains, under a sky full of stars. 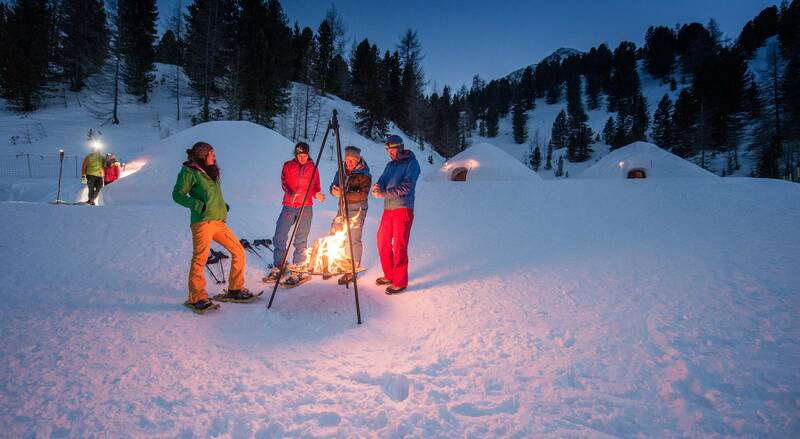 You choose whether you want your night to be quiet and romantic, or action-packed and adventurous. 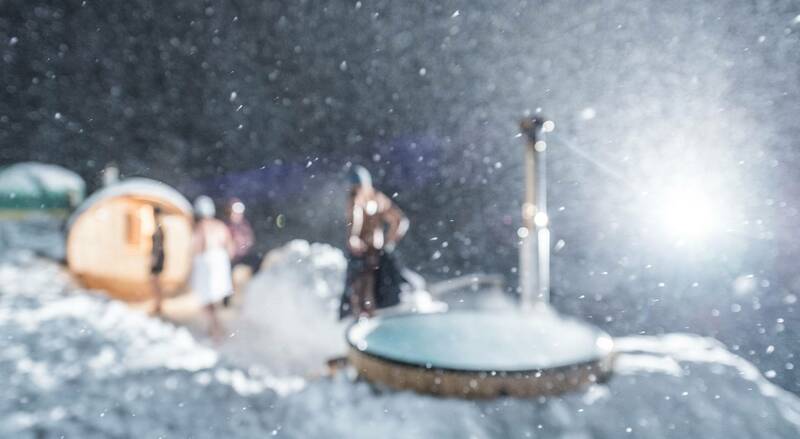 Whatever you opt for, you are in for an unforgettable experience!